“Everything they have built will fall. And from the ashes of their world, we’ll build a new one.” That’s the scorched Earth strategy that Oscar Isaac’s all-powerful mutant orders in a new featurette for X-Men: Apocalypse, shedding light on En Sabah Nur’s Egyptian origins and the loyal Four Horsemen at his beck and call. 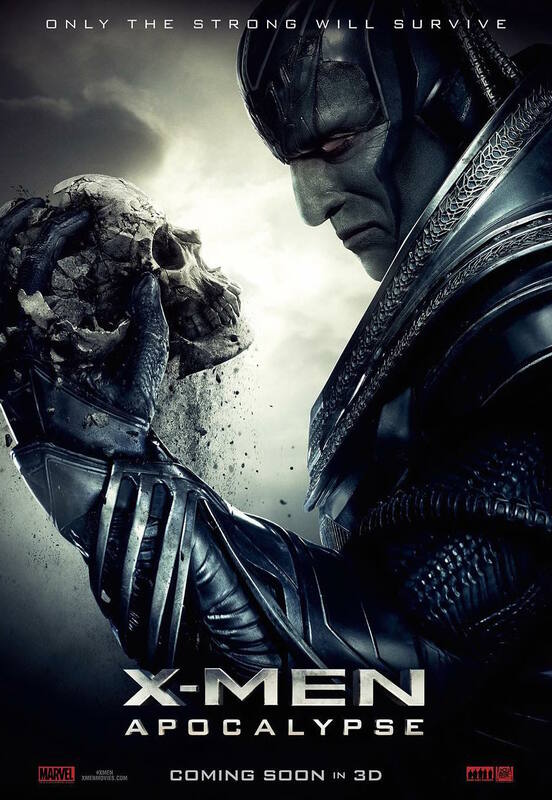 Comprised of a supercharged team that includes Storm (Alexandra Shipp), Magneto (Michael Fassbender), Archangel (Ben Hardy) and Psylocke (Olivia Munn), the mere presence of Apocalypse is enough to amplify their mutant abilities, raising all sorts of worrying situations for Professor X and his allies. Drawing the curtain down on Bryan Singer’s acclaimed prequel trilogy following First Class and Days of Future Past, X-Men: Apocalypse represents a temporary end to 20th Century Fox’s X-Men output for the time being. Then again, with the likes of Jennifer Lawrence expressing her own interest in signing on for another ensemble piece, don’t be too surprised if and when new spinoffs begin to emerge in the vein of New Mutants. On board for Apocalypse are James McAvoy, Michael Fassbender, Jennifer Lawrence, Oscar Isaac, Nicholas Hoult, Rose Byrne, Tye Sheridan, Sophie Turner, Olivia Munn, Lucas Till, Evan Peters, Kodi Smit-McPhee, Alexandra Shipp, Josh Helman, Lana Condor and Ben Hardy. X-Men: Apocalypse arrives in theaters on May 27.